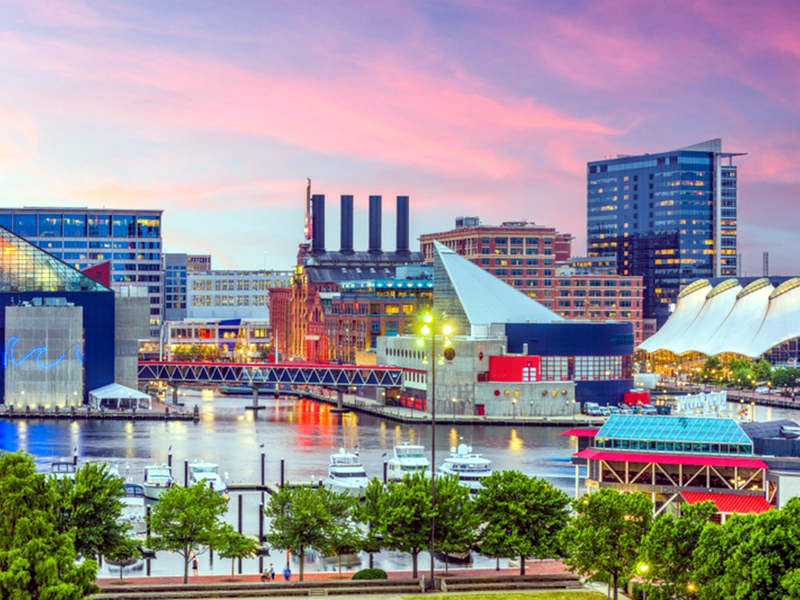 While the Inner Harbor is a big attraction for visitors, there’s so much more to explore when you’re visiting Baltimore. There’s an abundance of arts and culture all over the city, plus great restaurants and bars, parks, and landmarks. Make sure you branch out and aim to explore as much as possible so you have the best time imaginable! Baltimore is split up into about 200 neighborhoods. While many are residential, each has its very own history and personality. There are many great restaurants and attractions to offer, too. You can find maps online that will help you to have a great time while you explore the many neighborhoods and personalities of Baltimore. Don’t waste money when getting around Baltimore on cabs. Many of the ways to travel in Baltimore are more affordable than you think. For instance, the Baltimore water taxi all day pass gives you a unique way to travel at an affordable rate. Then there’s the subway, and of course, Baltimore is the perfect place for cyclists. There are many protected bike lanes across main roads. 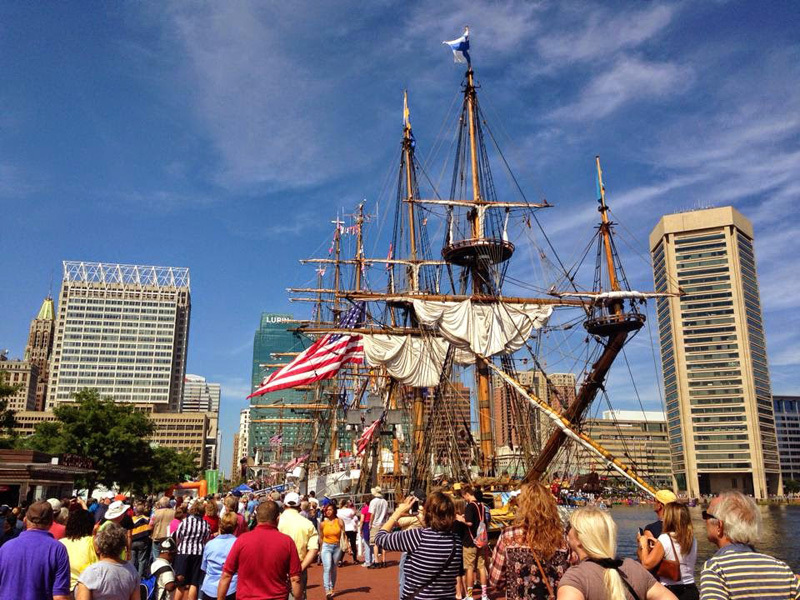 Make sure you use your time in Baltimore to enjoy some history. 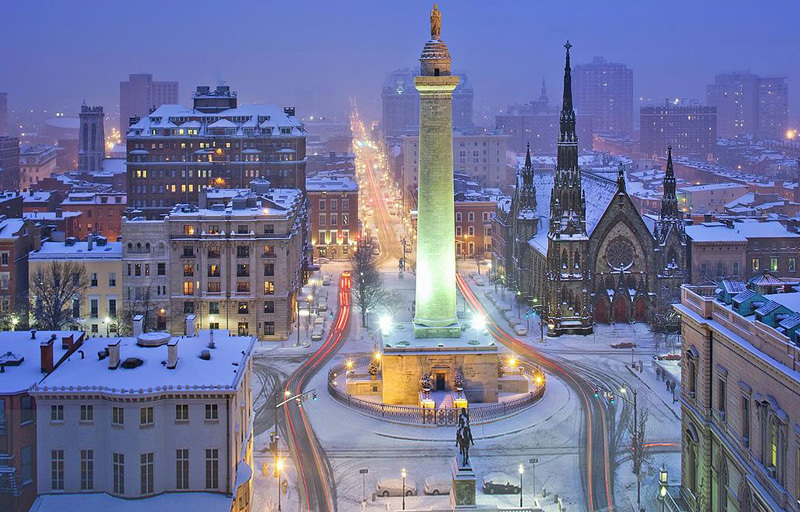 This place is home to the original Washington Monument, America’s first cathedral, the B&O Railroad, historic ships from the Civil War and World War II, and much more. 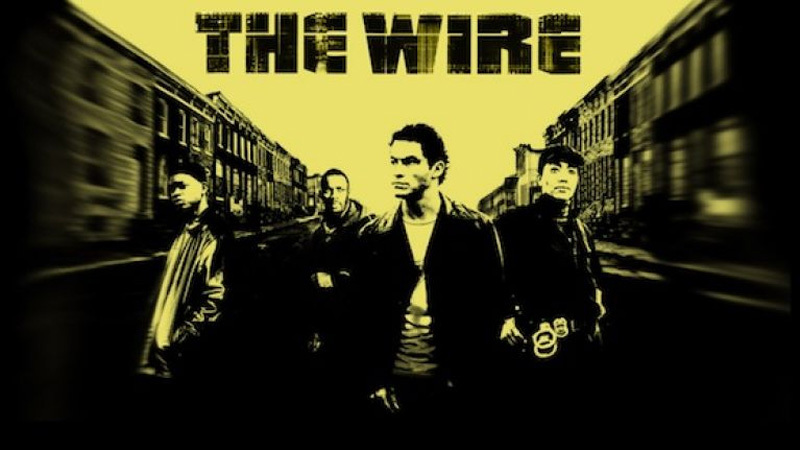 There’s so much to learn from Baltimore about the history of the USA. Baltimore is all about the movies, and is the setting for plenty of great films, too. You can head to one of the independent movie houses like The Charles and The Senator, which have both been open since 1939. There’s also Bengies Drive-In, open since 1956. 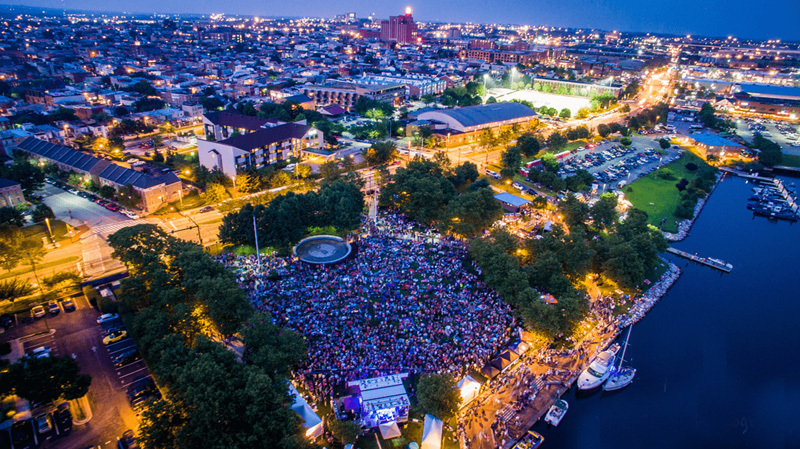 It also hosts the Maryland Film Festival every year and even outdoor film festivals in the summer, so film buffs and enthusiasts will be spoiled for choice and have a great time! 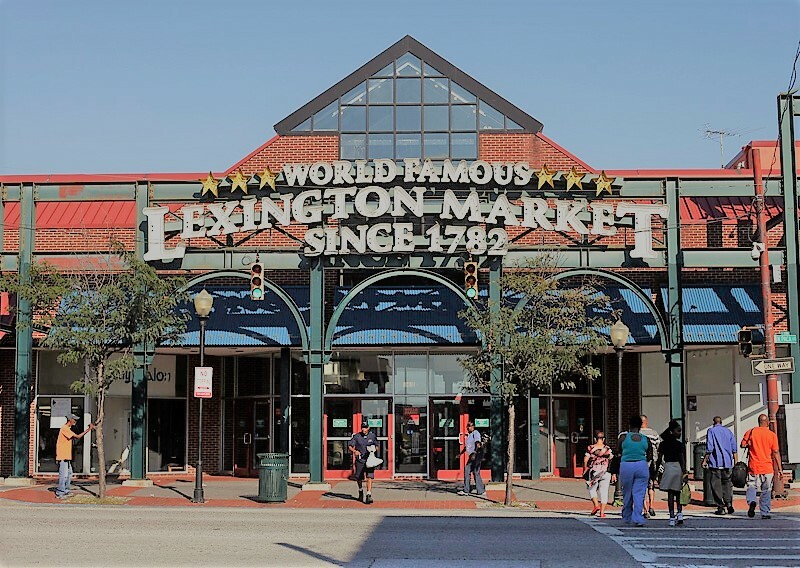 Baltimore’s public market system is the oldest continuously-running market system in the U.S. Lexington Market was established in 1782. There are more, though; Broadway Market, Cross Street Market, and more. Then there are farmers markets and Bazaars. It’s the best place to go market shopping. 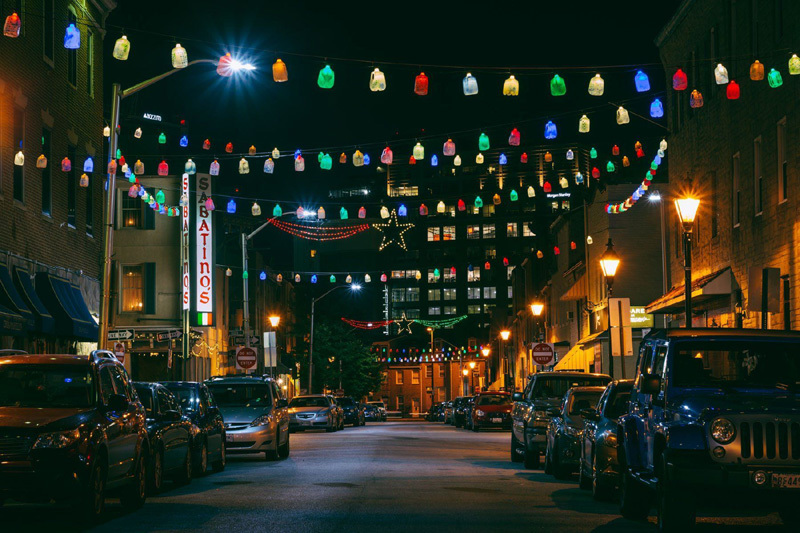 It’s always better to be safe than sorry, so don’t go out after dark alone in Baltimore. It’s best to make sure you research the area you’re staying in for a picture of the crime rate so you get a feel what you should and shouldn’t do. 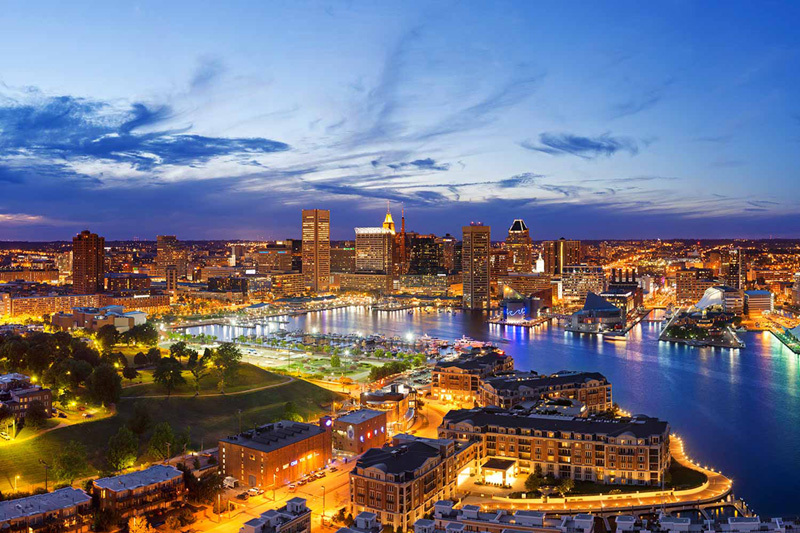 Are you ready to visit Baltimore for the first time? Leave your own ideas and thoughts below!